Director Anurag Basu wants to reshoot few shots of the film Jagga Jasoos again. The film is really in great troubles. Previously the film's release date was changed and now the director wants to make some changes. When the film will be released is unknown. 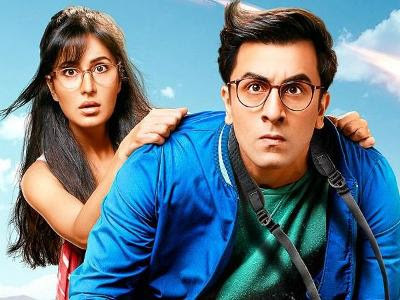 What's the problem with the film Jagga Jasoos? Director Anurag Basu wants to reshoot a few portions of the film again. Katrina Kaif and Ranbir Kapoor are the main lead actors in the film and right now they are committed to their other films. The entire unit is in troubles.